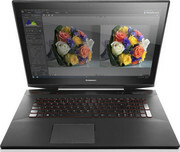 Positive: Quality IPS touch screen; excellent sound; high performance; very comfortable keyboard and trackpad. Negative: Limited upgrades; smudge easily and is relatively difficult to clean; few connecting ports. 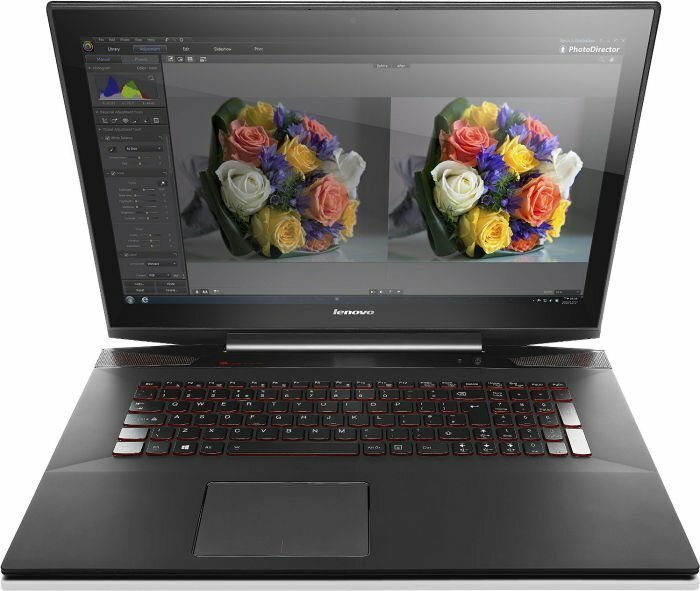 The Lenovo Y70 Series is a gaming laptop with touchscreen and sweet specifications. 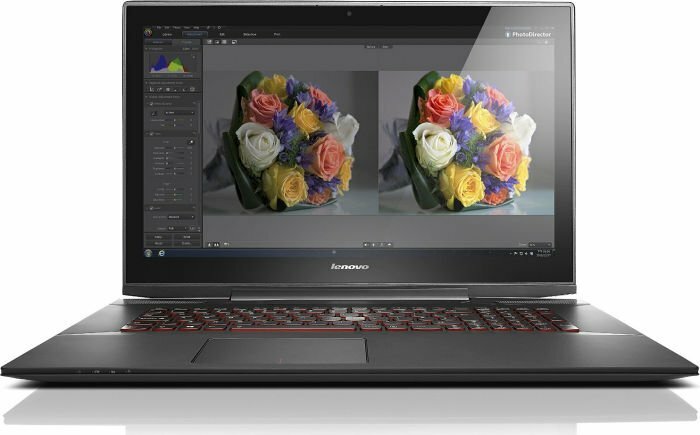 Most gaming laptops do not include a touchscreen, but it is a nice option to have especially when a Windows 8.1 64-bit OS is included. 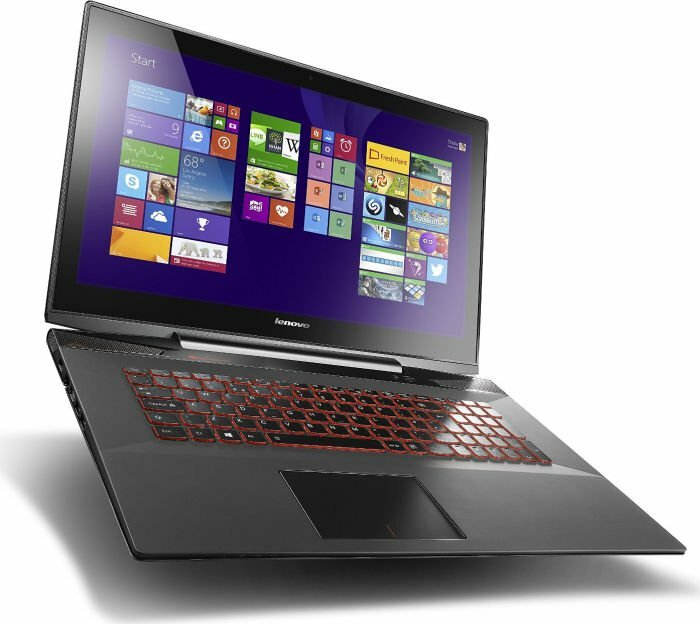 The build quality is good and designed with crisp lines, keeping the aggressive gaming theme. There is an island-style keyboard with red backlight and an off-center trackpad. 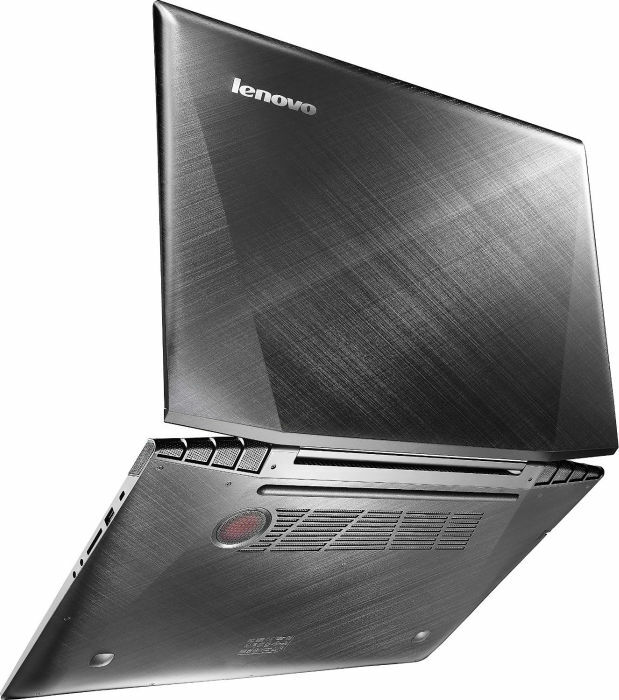 The black chassis with stroke pattern finish houses a 17.3 inch FHD display with integrated camera. Gamers will also appreciate the JBL stereo speakers and subwoofer driven by Dolby Advance Audio technology. 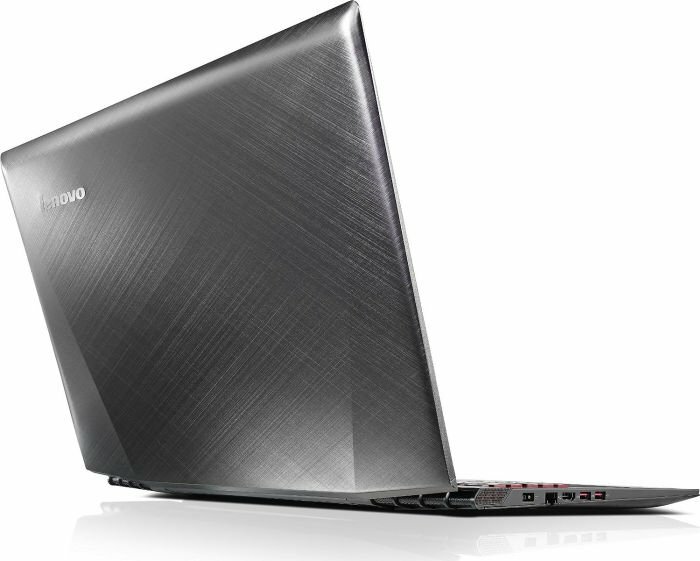 There is an Intel Core i7-4710 quad-core processor clocked at 2.50 GHz with 6 MB cache, up to 16 GB DDR3L 1600MHz RAM and storage configuration of up to 512 GB SSD or 1 TB hybrid drives. Users also have a choice between Nvidia GTX 860M GDDR5 4 GB or the GDDR5 2 GB variant. Other specifications include Bluetooth 4.0, 2 USB 3.0 ports, a USB 2.0 port, 4-in-1 card reader, SPDIF and an audio combo jack. 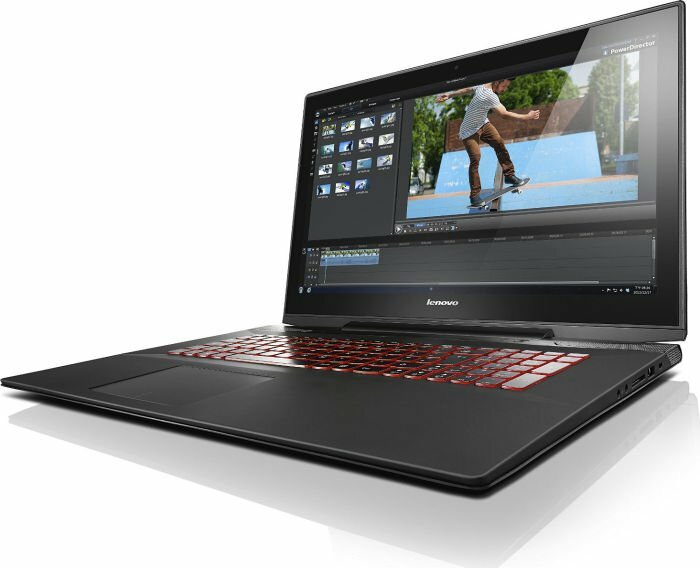 The Lenovo Y70 Series weighs in at 3,5 kg and comes with a battery that provides up to 5 hours of battery life.